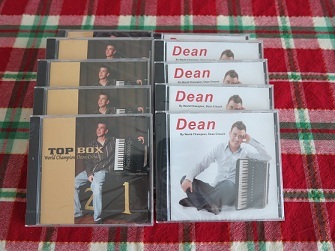 $14.00There is more excitement at this feis** than Liffey Rivers could ever imagined! Will she finally win a 1st place in her soft shoe jig (her best dance) and get her very own solo dress at last? Or will she get a ‘good, but not good enough” 2nd or 3rd place? And who is that man Liffey sees standing by the elevators with the streak of white hair running down the back of his head (like a skunk) and what is he up to? Liffey has seen him before. He is carrying a shopping bag with a beautifully curly-haired Irish Dancer Doll peeking out. Liffey can see that the doll is wearing a dazzling diamond solo dress crown… but something is WRONG. Liffey Rivers and the Mystery of the Winking Judge. $14.00There is more intrigue in London than 13-year-old Irish dancer Liffey Rivers could have ever imagined! How will she tell the smug-looking security guard at the National Portrait Gallery that something is wrong with one of the portraits of Queen Elizabeth I hanging in the Tudor Gallery? And how can she even pretend that she is ready to dance at an Irish dance competition in County Sligo next week? And why is the Irish judge at the prizewinner stage winking at her? Liffey has seen those eyes before. 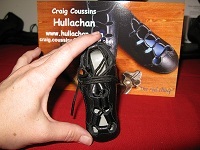 $14.00The ancient Irish believed that people were affected by the cycles of the moon and that the moon can be linked to intuition and has real power over the deeds of men. They called the moon in September their ‘Blood Moon.’ It was the time when animals were butchered and prepared for the long, dark winter ahead. Their daily prayer to the Celtic moon goddess was: “Leave us sound and whole.” The month of the Blood Moon is also the time when 13-year-old Irish dancer, Liffey Rivers, finds herself drawn back to Ireland seeking answers on the Mountain of the Moon before her own blood is spilled. $14.0013-year-old Irish dancer Liffey Rivers is on safari in South Africa with her eccentric Aunt Jean headed to an Irish dance competition in Johannesburg. After dodging a charging rhino, fending off a pride of lions and re-routing an enraged mother elephant, Liffey’s problems have just begun. When Liffey is confronted by a deadly Black Mamba snake in the tall savanna grasses, she must rely on instinct and her Irish dancing ability to survive. At the Johannesburg Feis, Liffey’s troubles continue and she finds herself, along with a little boy in a wheelchair, again in the shadow of the serpent. traveled alone to the Seattle Halloween Feis burdened with a centuries old family curse. in pulled in a different direction. by her father. Can she find a way to do both? friends, but also her beloved dance school. change all of their lives forever. horse farm and her commitment to her ceili team in the fifth book in the series. What if they told you that you could never dance again? What if your most cherished beliefs turned out to be a lie? Kaylee faces these unthinkable challenges in this 6th book in the 7-book Kaylee O’Shay series, a book that spans two years of her tumultuous yet triumphant dance career! he is “the new kid”, but also because he is a dancer. In the Irish Witch’s Dress, 12-year old Harp McArdle unwittingly becomes the owner of a mysterious dress that makes her a champion dancer – but at a price that could change the world for a thousand years! Book 7 – The most amazing Kaylee book of all! The eagerly-anticipated final chapter in Kaylee O’Shay’s quest to dance at the world championships! 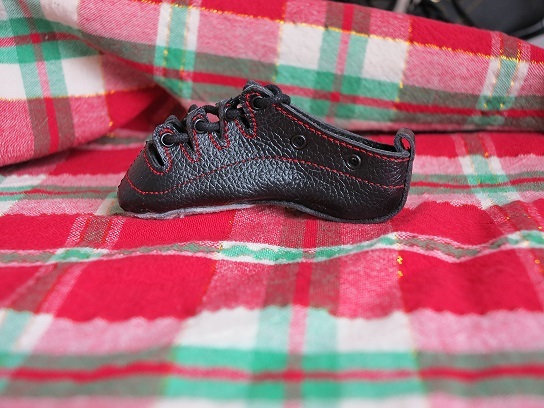 Order it now for Christmas delivery! Order the entire set of 9 Kaylee books for $135.00! Great gift idea!!! Each book is autographed by the author Rod Vick! 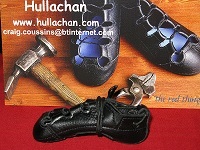 The Hullachan handmade miniature Irish and Highland soft shoes. A perfect exact copy of its big sister. A superb present as a gift for a dancer, teacher or friend! Take a trip to Glasgow, Scotland, for the 40th Irish Dancing World Championships, and discover what drives thousands of talented dancers to train tirelessly all year for a competition that’s over in a matter of minutes. Everyone strives to win the elusive world title, but only one gifted dancer has the moves to make it happen.